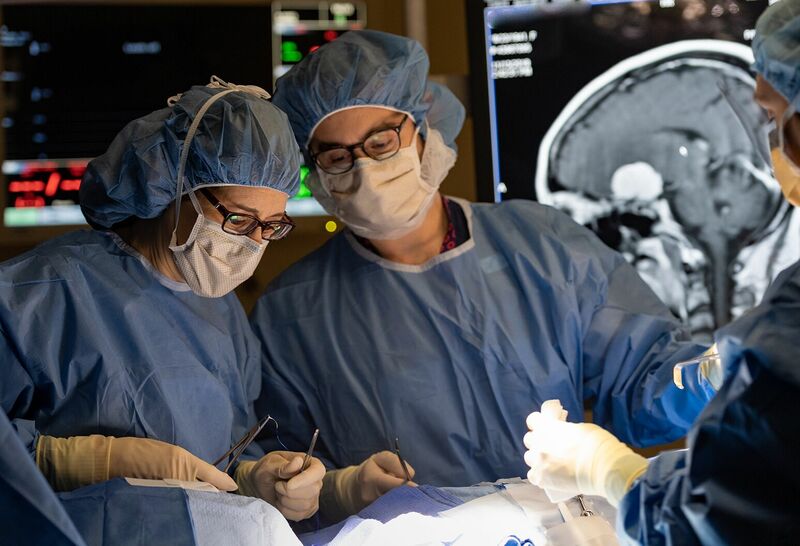 Our team of specialists provides thorough diagnoses and personalized treatment plans for this rare condition, using the broad array of medical and support services available across Northwell Health Institute for Neurology and Neurosurgery. Hypothalamic hamartomas are rare tumors present at birth that reside in a critical part of the brain directly over the optic nerves. Made up of various brain cells, these benign (non-cancerous) masses form in the third ventricle (fluid-filled cavity) at the base of the skull during the first months of embryonic development. Hypothalamic hamartomas interfere with the function of the hypothalamus. The hypothalamus is located at the base of the brain and controls many of the basic functions of life such as hunger, aggression, sexual drive, growth, hormonal development, body temperature and salt and water metabolism. These rare birth defects are found in only one in every million births. They lead to seizures and seldom respond to medication. Although benign, the tumors cause severe hormonal difficulties, early puberty, progressive deterioration of behavior and intelligence and short-term memory loss that may deteriorate over time. On diagnostic scans, hypothalamic hamartomas appear to be small, benign tumors. Although benign (non-cancerous), hypothalamic hamartomas cause serious symptoms. 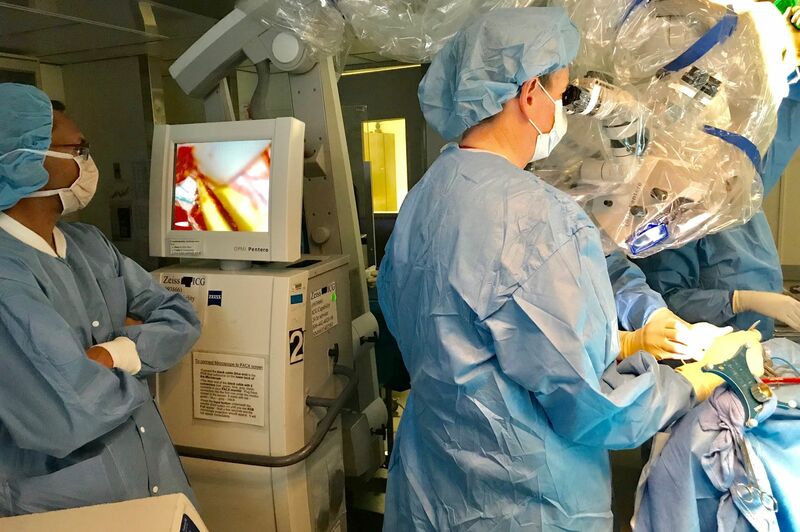 Hypothalamic hamartoma symptoms are expertly diagnosed and treated by a multidisciplinary team of specialists at the Hypothalamic Hamartoma Center at Northwell Health Institute for Neurology and Neurosurgery. If you need further neurologic care, we will make referrals to the appropriate specialists within the Institute.